Recent changes in the European Union’s value-added tax (VAT) rules have threatened the traditional ‘pay and reclaim’ system for fuel expenses. The EU has declared that the tax may only be recovered by the person or business named on the invoice, and that the amount can only be reclaimed if the transaction takes place between two registered organisations. Employers’ ability to recover the business element of VAT on petrol purchased was threatened by this directive until the UK secured an exception. However if workers are to be reimbursed for their driving expenses, the employer must retain sufficient invoices to justify the amount reclaimed. By using fuel cards, workers can fill up anywhere and purchases are billed directly to the firm with a VAT compliant invoice. A company credit card also complies but offers less security. 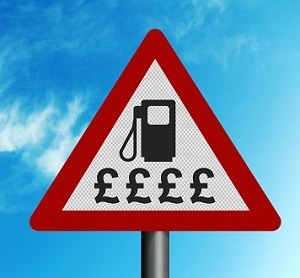 Moreover credit and debit cards are notoriously vulnerable to thieves, and petrol stations are among the sites most often targeted by fraudsters. Fuel cards are much less attractive to thieves because they cannot be used to withdraw cash, they are restricted to certain networks, and they can only be used for petrol.